Reykjavík located in southwest Iceland is the country's capital and largest city, known for its almost 24 hours of daylight during the summer and shorter days and the Northern Lights during the winter. For some tourists, a visit to Reykjavík would entail a few relaxing hours at the Blue Lagoon, but for many outdoor lovers, it is the gateway to exploring the incredible variety of different landscapes and natural phenomena in a relatively small country. 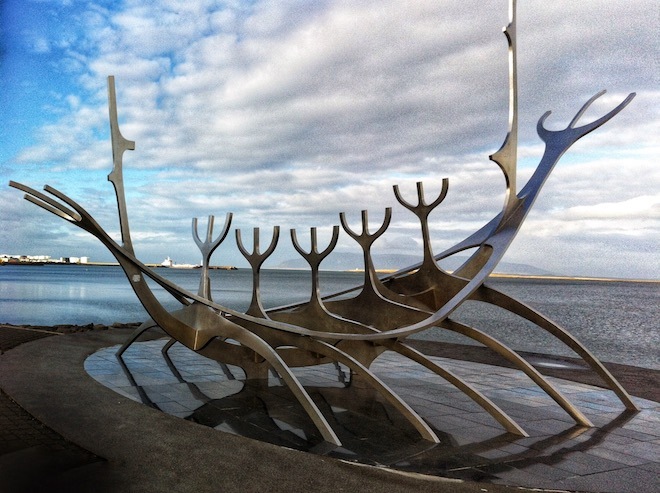 Reykjavík is a small city but has a lot to offer in terms of culture, arts and activities besides being a good base from where you can take day trips to other parts of Iceland. 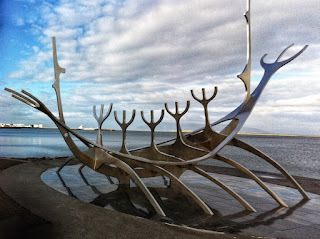 Here's my list of some of the top Things to Do while visiting Reykjavík. 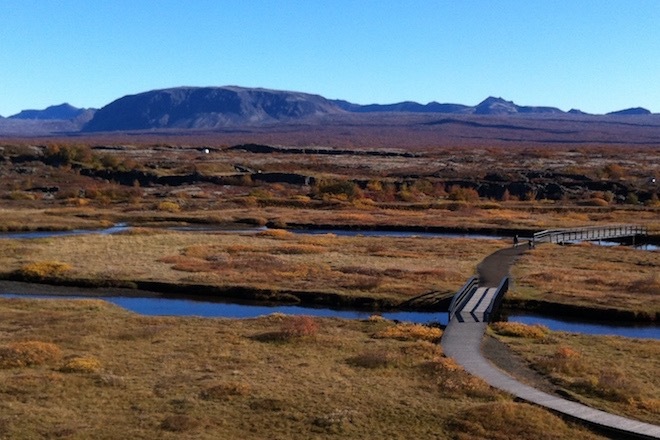 The easiest way of exploring a small part of Iceland's outdoors and history is to take a tour of the Golden Circle. This is a popular day trip for visitors covering about 300 kilometers. 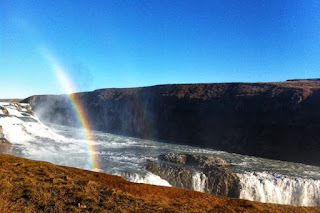 The three primary stops on the route are the Þingvellir National Park, the Gullfoss waterfall, and Haukadalur, which contains the geysers Geysir and Strokkur. The park is around 40 km northeast of Reykjavík. This is a site of historical and cultural significance as the national parliament of Iceland, was established here around 930 and continued to convene until 1798. 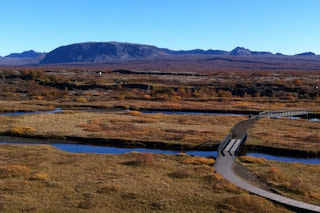 The word Þingvellir translates directly to 'the fields of parliament'. The National Park is enclosed by mountains on three sides, featuring grass-covered lava fields, and Lake Þingvallavatn lies at its southern end. This outstanding scenery and geological traits gives the area its unique beauty which combined with its cultural and historical heritage makes it a must-visit place. Gullfoss (Golden Falls) is an iconic waterfall offering a fantastic view of the forces and beauty of nature. On a sunny day, a beautiful rainbow can be seen over the falls. The water plummets down in two stages into a rugged canyon whose walls reach up to 70 meters in height. The source of the water is the Langjökull glacier, Iceland's second biggest glacier. There is also a restaurant/café next to Gullfoss waterfall where you can stop by for soups, sandwiches, coffee and cakes. The traditional Icelandic meat soup with lamb and vegetable is delicious. 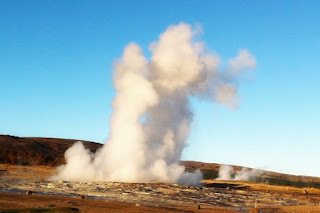 The area which was once a seat of the lords of Haukadalur is home to the great Geysir and the lively, reliable Strokkur which erupts every few minutes, and spouts water as high as 30 meters. The area became active more than 1000 years ago and has more than a dozen hot water holes. Geysir is less active these days, but it was the first geyser described in a printed source. 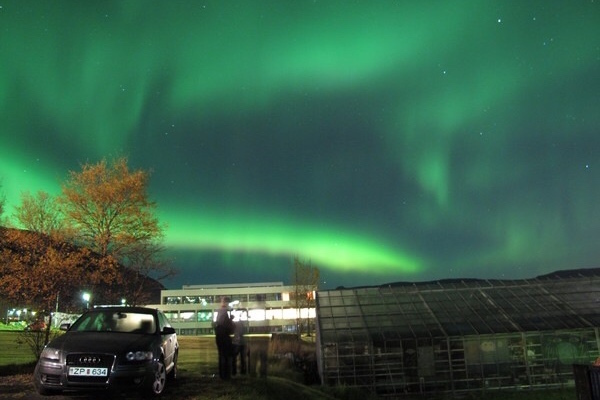 Northern Lights are one of the most serene experiences and viewing it depends on your luck. They are generally visible from early September to the end of April and depends on weather, cloud cover and solar activity. Northern lights also known as aurora borealis are the visual result of solar particles entering the earth’s magnetic field at high atmosphere, and ionizing. Solar activity is not regular, therefore, even if it is a dark, clear night, there could be absolutely no chance of seeing the auroras. To be able to view the Northern Lights, many factors must align, besides the solar activity, such as little to no cloud cover, the night must be as dark as possible, and a little patience and luck. Light pollution in rural areas is minimal, hence places outside the city have a better viewing chances and experience. Hallgrímskirkja church is an iconic landmark designed to resemble the basalt lava flows, especially the shapes of the basalt columns around Svartifoss waterfall. Its facade is a tribute to modernism and a reminder of the stunning Icelandic landscape. 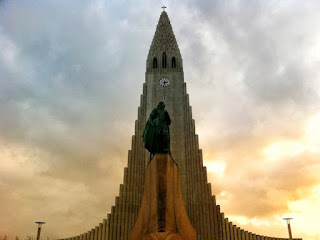 In front of the church is a statue of Icelandic Viking Leifur Eiríksson, the first European to set foot on the North American continent around 1000 AD. The church is 74.5 meters high, and also features a huge pipe organ and beautiful interiors, besides a tower with a viewing deck. Take the lift up to the viewing deck to enjoy the spectacular view of the city and the surrounding mountains. On a clear day, the views are stunning and also at sunrise/sunset. There are a series of organ concerts in the church from June to Mid-August, with lunchtime concerts on Thursdays and Saturdays, and longer evening concerts on Sundays. The church is on a street that has some nice art and design shops to explore, so plan to spend some additional time walking around this area before or after your visit to the church. 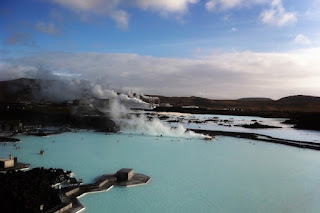 The blue lagoon provides a relaxing experience and it’s geothermal seawater has minerals, silica and algae, which are said to have positive effects on the skin. Everything is well organized at the spa, though it can get crowded. 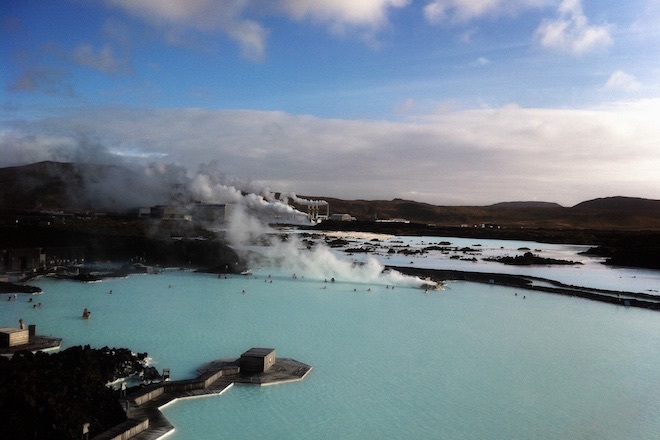 The blue lagoon is around 40 minutes from Reykjavík, towards the Keflavik airport. It is best to schedule a stop here, on your way out of the city, to the airport, as the spa facility offers space to store luggage. The Sólheimajökull is a glacier in southern Iceland that is an easy, fun and adventurous day trip from Reykjavík. Take a walking tour on this glacier volcano completely covered by an ice cap where you will discover a wonderland of crystal blue ice, ridges, deep crevasses and amazing ice sculptures. 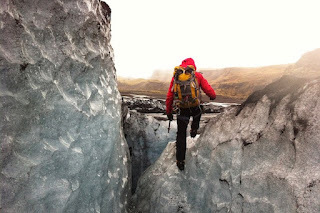 Tours offer crampons and it is easier to walk on the ice caps than to pronounce the name of this glacier, which was in the world news in 2010, when ash from the nearby Eyjafjallajökull eruption halted air traffic in Europe. Reykjavík is a wonderful city to walk around and explore, and depending on the time of the day you can choose to do different activities. 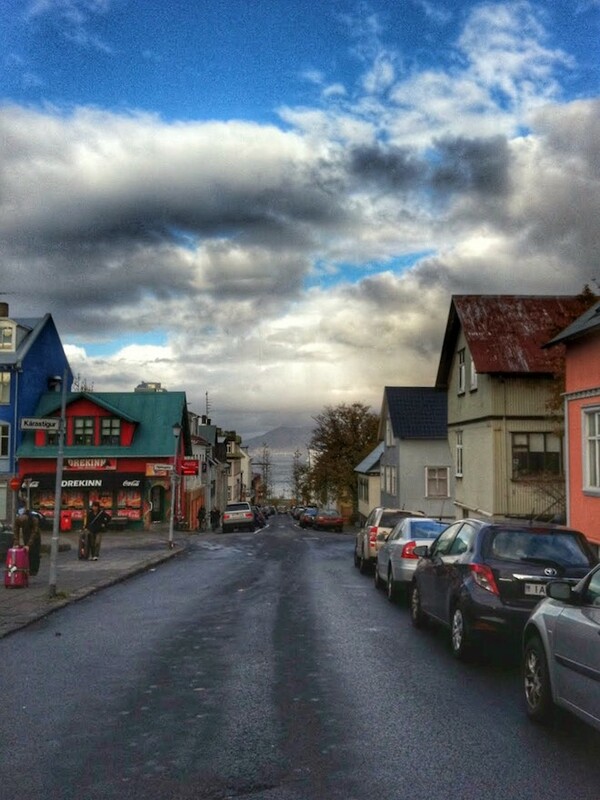 Laugavegur is the major street in Reykjavík and the main shopping street. It is also home to many bars, nightclubs and restaurants. On Friday and Saturday nights, the street is often filled with people all night long. During the weekends, most bars and clubs close between 5 and 5:30 in the morning, so the streets will be filled with trash and drunk party goers. Early mornings between 6:30-7:30am the city is totally quite and peaceful and it's the best time to enjoy the tranquility of this beautiful city. If the weather is good you can enjoy the colorful morning sky and the amazing, famous Icelandic sunlight. The best experience of this charming city is to get lost in the streets while visiting the art shops and following the street art. Stop by any of the cafes and the hot dog stalls which are popular among the Icelanders. Kolaportið is an indoor flea market close to the harbor where you can buy everything from old records, to antiques, clothes, and food. It is open during the weekend between 11am and 5pm and occasionally on public holidays. The view of Solfar (Sun Voyager) ship against the backdrop of the ocean and the distant mountains is one of those beautiful scenes to cherish, especially around sunset or sunrise. The ship may resemble a Viking ship, but it is described as a dreamboat, an ode to the sun. The artist intended to convey the promise of undiscovered land, progress, freedom and a dream of hope. Riding a Viking horse is a special experience as not many people can say they've ridden a horse that has a fifth gait. 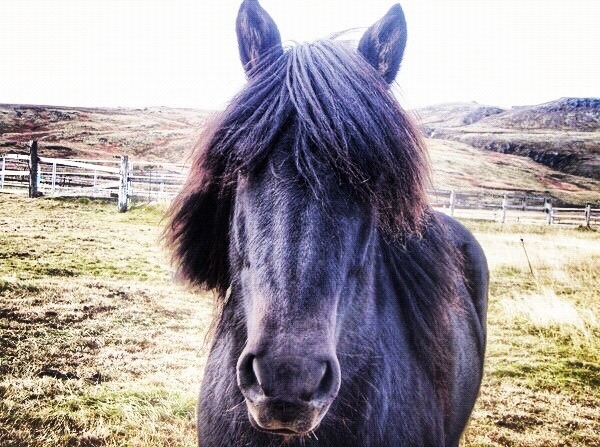 The horses have two gaits in addition to the typical walk, trot, and canter/gallop displayed by other breeds. 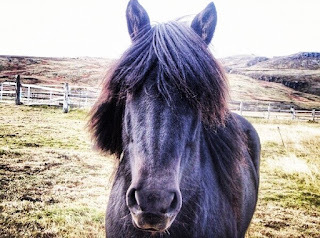 The tölt, one of the gaits that sets the Icelandic horse apart, makes it such a smooth ride, that Icelanders often say, you can drink a pint of beer while riding. 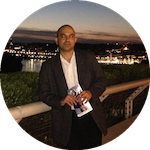 They are renowned for being sturdy, friendly and spirited. 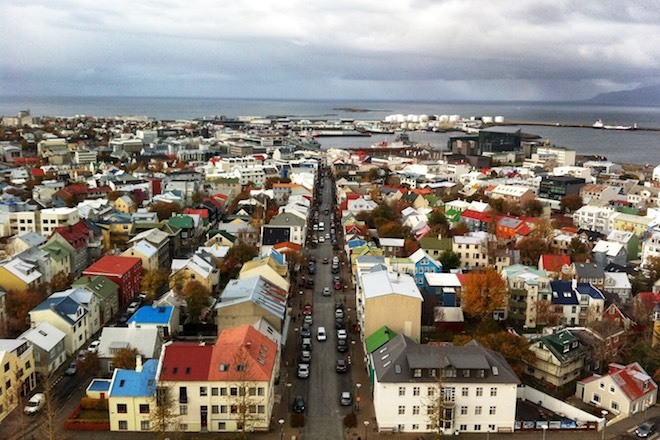 Reykjavík requires a minimum of 3 days to explore and if you have a week, there is a lot you can do including a few day trips and hikes around Iceland. With its huge glaciers, bubbling hot springs, temperamental volcanoes, mighty waterfalls, underground ice caves, beautiful coastline and wild untamed scenery, Iceland is a nature lover's paradise. 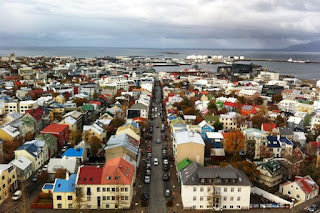 Reykjavík is a good starting point from where you can travel to many other parts of Iceland. Driving around the countryside is yet another option, but be careful in the winter and follow the weather reports before you begin your day. For a list of notes, tips and experiences take a look at our Things to Do Project where travelers have shared useful information, which will help others to better plan their trip and enjoy Reykjavík and Iceland.